It's Christmas in the Cornish coastal village of Mount Polbearne - a time for family, friends and feasting. When Polly's not creating delicious treats in the Little Beach Street bakery, she's cuddled up with her gorgeous boyfriend, Huckle. But when a storm cuts the village off from the mainland, can the villagers work together to save Christmas for everybody? 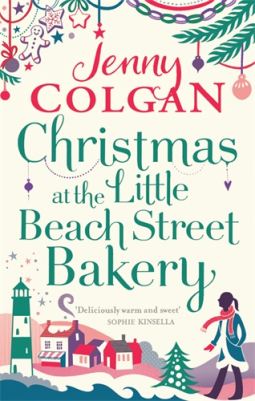 Review: As a great fan of Jenny Colgan's writing, and of her Little Beach Street Bakery tales in particular, I was really looking forward to reading this book. I have really enjoyed following the earlier books in the series, but to have one set at Christmas was an added bonus. In this story, we return to Mount Polbearne, the little village cut off from the mainland except when the tides are right and the causeway is open. All the characters from previous stories are there, including the one that I am sure fans will agree is the star - Neil the puffin. Polly Waterford, owner of the Little Beach Street Bakery, and creator of such wonderful mouthwatering delicacies, has been working hard and is looking forward to a lovely quiet Christmas with fiancé Huckle in their lighthouse home. Of course that is hardly likely to happen. As well as being dragged into various Christmas activities, Polly is struggling with herself, wondering where her life should be going next. Although the book centres around Polly and Huckle, there is plenty going on with the other characters as well. In particular, Polly's best friend, Kerensa is having a crisis and forcing Polly to keep a secret that is testing Polly's friendship and loyalty. There are also fears about the future of the island village. They have previously resisted plans to build a bridge to make connection with the outside world 'easier' but will this work against them when they campaign to reopen the village school? Although this is the third book in the series, you wouldn't have had to read the others to follow the plot of this one. On the other hand, I can't imagine anyone reading this wouldn't want to go back and find out how it all began. It is lovely to follow Polly's journey from when we first met her to this present time. 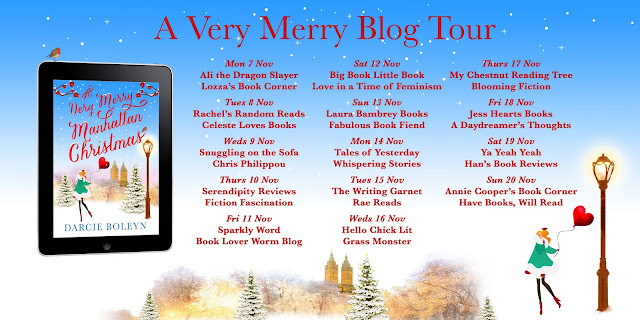 I think this book is a festive delight, filled with romance, humour and drama, and would be a great addition to anyone's Christmas stocking, or ebook collection. Ooo I like this one! Obviously you know from my reviews whether I would recommend a book or not, but there are some books which would very much be acquired tastes and then there are those that would make amazing gifts for anyone so I'll make some suggestions here of books that I have or would give as gifts and you can have and idea of what has/will work for me! 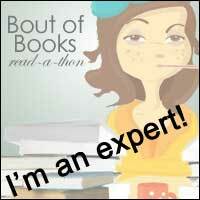 So this is just another quick post (sorry for the lack of very bookish posts this week!) to let you know that I've been a little quiet this week because I'm getting married tomorrow! Today I will fly to Vegas with my fiancee and both of our parents and then tomorrow at 11am pacific (7pm GMT) we will be getting married at the Chapel of The Flowers in Las Vegas where we will get married. In case you missed it, I proposed on leap day this year, he said and yes and then we planned this wedding to co-incide with our first thanksgiving the states. This will also be our first visit to las Vegas and so we are doing it right with the wedding I feel! If you would like to watch the wedding live, or be able to see it for up to two weeks afterwards, just go here! I Hope you do watch and please do let me know on here, on twitter, on the website or on snapchat that you watched just so we know that you were there with us! I will try and do a post in the next couple of weeks letting you know how it went and hopefully I should be able to link the video here too as we get a DVD copy included in our ceremony package! Of course I will also let you know what books I read on the way there and the way back! Whether you celebrate it or not, this is my first thanksgiving living in the states and both of our parents are here so we're cooking (not that different to Christmas dinner right? 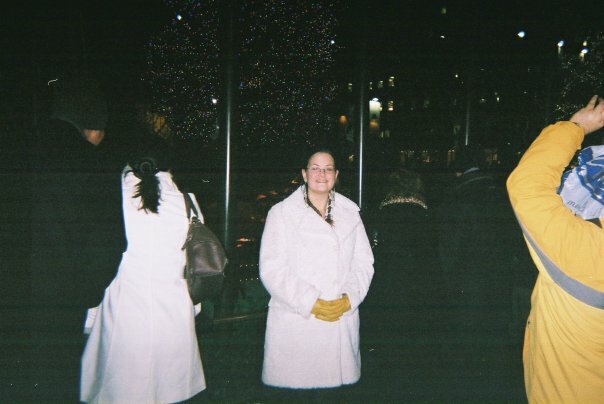 I'm very thankful to all of you that read this blog and all of you I have connected with on Twitter or IRL! This thanksgiving is special for so many reasons and I have so many things to be thankful for. I don't want to miss them all in case I miss any so I'll just wish you a happy thanksgiving and let you be on your way! 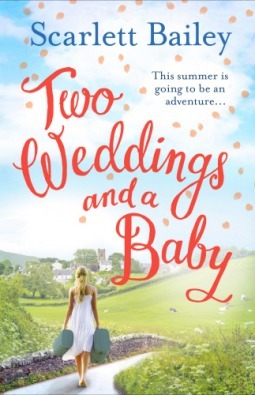 Review: Another triumph from Cathy Bramley to add to my ever growing collection. I waited in anticipation for this book to be published and wolfed it down in quick time. As you may gather, I'm quite a fan of Cathy's work, and this latest story did not disappoint. It was originally published as a four-part e-serial, but is now available as a complete package. The central character in the book, Holly Swift, has landed her dream job as assistant to the events' organiser at her local stately home, Wickham Hall, situated near to Stratford upon Avon. She lives in the nearby village with her mother, Lucy, but there is a bit of friction at home due to her mother's hoarding habit. Holly, however, is a very tidy and organised person, well suited to her professional role. Mum and daughter have visited the Hall regularly throughout Holly's life, so this is also an asset to her in her new job. 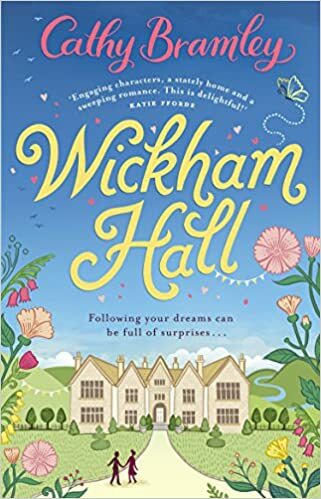 Wickham Hall sounds a very grand place, with amazing grounds, but very busy with day visitors and events, making it a big job for Holly when the events' organiser leaves her in the lurch from her very first day in the job. When heir to the manor and budding artist Benedict returns to the Hall after living away for some time, life gets even more interesting for Holly. Other people we meet along the way include: the Hall's owners, Lord and Lady Fortescue; their grown daughter Zara; Holly's best friend and local boutique owner Esme; and various members of staff who work with Holly at the Hall and are an interesting group of characters in their own right. This is a lovely feel-good story full of lovely characters. I really warmed to them all, even the slightly snobbish Lady Fortescue and the somewhat difficult to please gift shop manager. I loved Lord Fortescue's quiet tolerance of his wife's moods and his ability to hide away from his 'duties'. Most of all, I particularly liked Holly, with her amazing organisational skills and quick-thinking problem solving abilities, and the dishy and amusing Benedict. 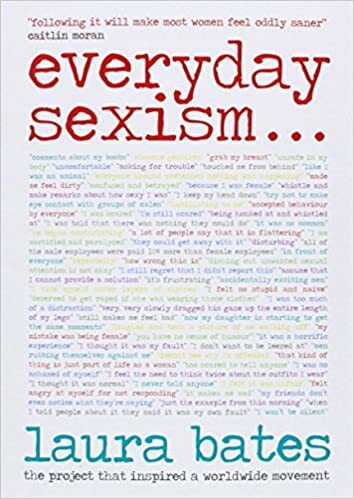 I would recommend this as a good addition to your reading list and a wonderful introduction to Cathy Bramley's work for those new to her books. If you like the sound of that click here to get it for yourself! 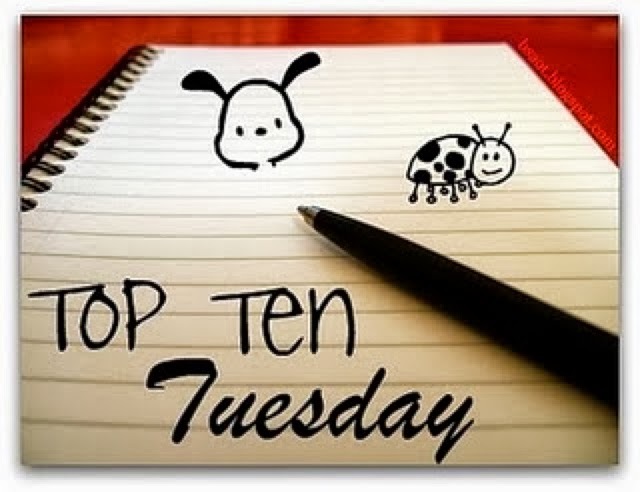 Ok top ten this week will be bookish things I am thankful for. 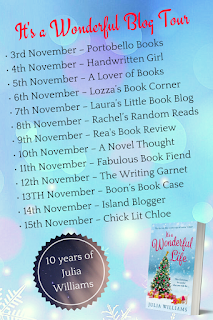 I know this is a bit of a mixed bag of a list but its going to make for a different post today! 1. Audiobooks, I've done posts and posts and posts about audiobooks, I love them and they are so helpful and if you want to find out some of my favourite audiobooks, just search for audiobooks on my blog and you'll find many posts! 2. Libraries. Right now I have literally just received my entire book collection. I don't have a job right now either and so I love my library! The library near where I live is massive and amazing and the whole library group is great because they have such a vast collection and they run events and reading groups as well as writing groups and film evenings-how cool! 3. Goodreads. I rely on goodreads to keep track of my reading. With the wedding coming up soon I have been fairly lax with my reading and so I have found this very helpful to keep me going and keep track of what I am reading and how. 4. E-books. Ebooks mean that I can still get hold of my favourite UK authors, even when they haven't had books released in the USA! Ebooks also mean that I can take like 300 books away with me and only have the weight of my Kindle to contend with at checkin! 5. Book blogs. I love reading other people's blogs! I like reading reviews but mostly I like posts like this that form some sort of discussion or are helpful regarding my book collection in some way. 6. Twitter! The BEST place to chat books! 7. BookTube, responsible for so many of my book purchases, I've recently started making videos too and I just love it for watching videos about books. I think that book hauls, TBRs and readthon videos are my favourite! 8. Publishers, thank you to all the publishers that find the awesome stories and their authors and make then happen as books that go out into the world into my hands! 9. Authors! I love you all. It is hard work writing a book! 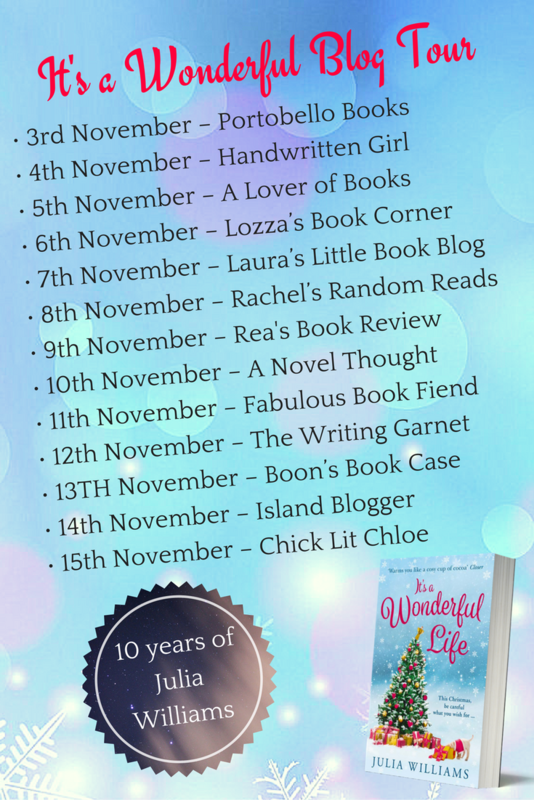 I cannot believe how much effort it takes and I don't know how you all continually come up with original ideas, I am so lucky to have interacted with so many authors and read so many books by so many wonderful authors in my life so far! 10. Number 10 has to be the books doesn't it. The paper backs, the hardbacks, the dust jackets, the library books, the mini hardbacks, the coffee table books, the travel guides, the memories, the I spy books, the proof copies, the collector editions, the books on CD, books on tap, ebooks, audiobook sand books that have been read to you by a very kind teacher. They are all amazing and I just love them! I Hope that list made sense to you, I know it is a lot to read but these are the bookish things I am thankful for, in no particular order. I would love to hear what you think of my list and I would love to hear what you are thankful for this thanksgiving. 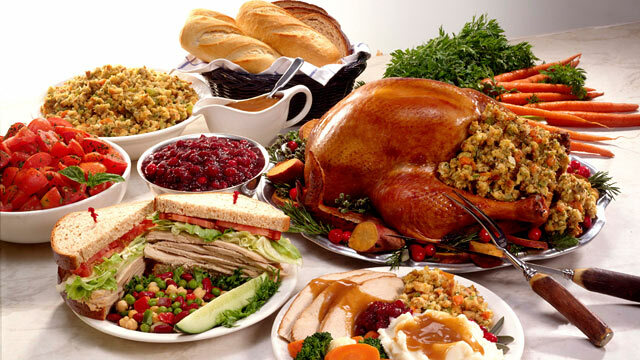 This will be my first thanksgiving in America and so I'd love to hear from you in the comments! So I know i was late with my week 2 update and I'm now early with my week 3 update but I don't think I'll be writing much between today and next Monday because I've got parents visiting and a wedding to have in between now and then so this is almost like a NaNoWriMo wrap-up but not quite! So the big news is that I got to 50,000 words on Saturday night. I definitely wanted to reach 50,000 by today but our stuff ended up being delivered yesterday and so I had to write like the wind to get to 50,000 by Saturday night. I rewarded myself with a nice long bath afterwards and I have approximately a day and a half after everyone goes home from our wedding to get some more words written before the official end of NaNoWriMo. I would say my novel is approaching the halfway point and so I definitely have some more words still to write and I'm intending on finishing in the month of December. I'm getting very into the whole thing now and so I really want to resolve the issues my characters were facing at the end of act one, plus I want to write the happy ending, or not so happy ending as the case may be. So I'll have one more NaNoWriMo post for you as a wrap up post. I'm not intending on having my word count validated until the official end of the challenge so that I can get some more words written between now and then! Don't forget to keep writing every day if you're taking part and leave me a comment below if you are so I can express solidarity! 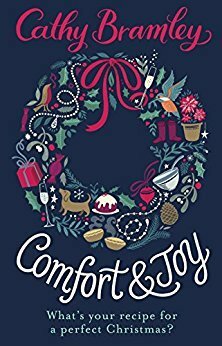 A festive and heart warming short story from Cathy Bramley, featuring the Plumberry School of Comfort Food, the subject of Cathy's highly enjoyable e-serial and book published earlier this year. Here, we catch up with the majority of the characters featured in the earlier book, finding out what has been happening to them and the town of Plumberry in the meantime. Verity Bloom, owner of the cookery school is looking forward to a nice, relaxing Christmas, but Mother Nature has other ideas. 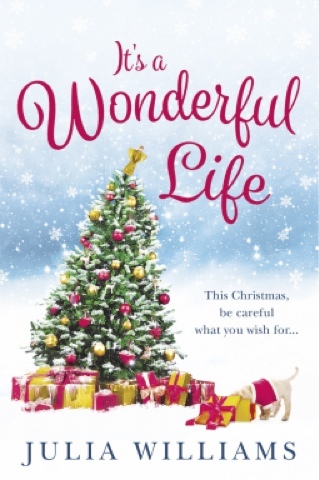 It's up to Verity and her friends to come up with a plan to avert what could be a disastrous Christmas all round. Although this is a short story, there is a lot going on in its pages. Drama, romance, mouthwatering food - it's all there. 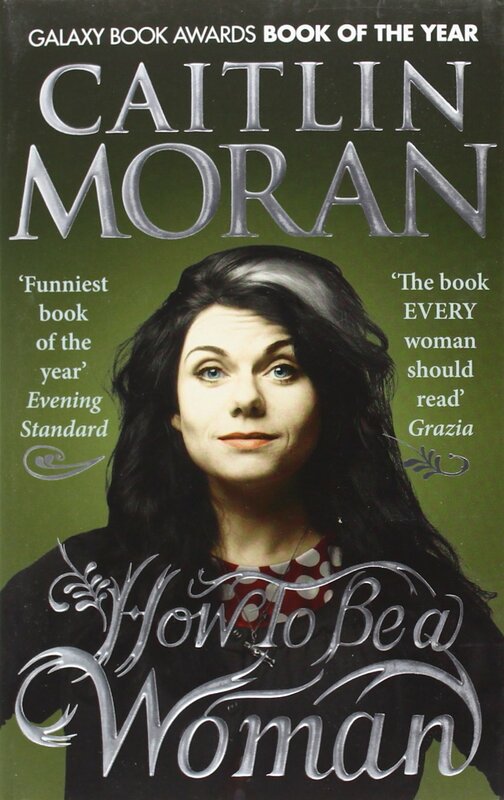 I would heartily recommend this as an ideal read to pass a couple of hours and get you into a Christmas mood. Sorry my update is a little late this week but we are well past the end of week 2 in NaNoWriMo now and so it is definitely time for an update. As of the start of week 3, I am at 32,388 words (I did a big chunk of this on the start of week 3 but I think it still counts as it was before this update. Week 2 has been a little more sporadic when it comes to writing just because I've been much busier than anticipated! I have written less frequently but have written more when I have written, I blame the election! And I didn't write yesterday so that brings us up to speed. I'm not sure what timezone my NaNoWriMo is in so I'm not sure how accurate my 'days' are but all that matters is that I get the words out right? Our stuff is due to be delivered within the next 3 days so I'm not sure how fruitful my writing is going to be in the meantime. I'm planning a couple of big writing days this week but I'm not really sleeping at the moment so I don't know how successful I will be at that. Its now only 9 days until the wedding and after all the fun of that, I only have 1 more day until the end of NaNoWriMo so I could do with hitting 50k pre-wedding! I'm treating this very much as a kick start to my writing though so I'll be continuing after this as I still have a previous NaNoWriMo project that I want to finish before the year is out-busy fingers! 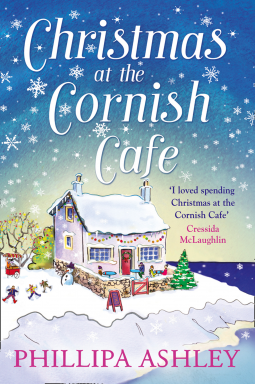 Review: This is the second story in the Penwith Trilogy, and follows on straight after the end of the first part, Summer at the Cornish Cafe. I read the first book in quick time, and was looking forward to doing the same with this one, especially as it sounds like a lovely Christmassy tale. As with the first book in the trilogy, the main characters in this story are Demi Jones and Cal Penwith. They are trying to resurrect Cal's family's once thriving holiday park business, which was allowed to decay to wreck and ruin by Cal's late father. One of the main features, a bright idea of Demi's, is an on-site cafe housed in a converted store house. This story covers the run up to Christmas and the festive period itself. In addition to describing developments at the holiday park and cafe, there is lots of drama in the town where the park is set, as well as in the lives of Cal and Demi. We learn a lot more about Cal's time as an aid worker in the Middle East, with events that were hinted at in the first book of the trilogy. There are also dramatic turns of events in Demi's family. This was a most enjoyable story. 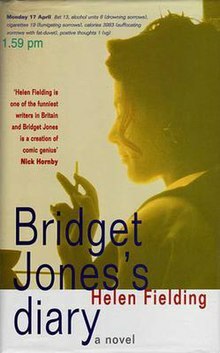 Although part of a trilogy, it stands alone nicely, but I would recommend reading the first part as well, just because it was so good. 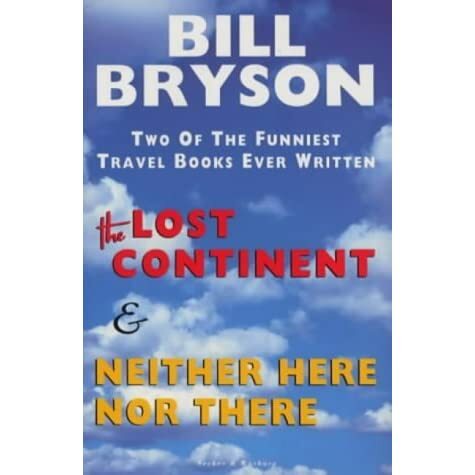 Both are easy to read, and full of interesting characters and situations. This part dealt in more detail with the cafe, resulting in lots of mention of food, and Christmas delicacies in particular. I'm sure I can smell mince pies! Yes, a non-bookish top ten. I'm not always a fan of these, but having recently read The Singalong Society for Singletons by Katy Lovell, I'm all about the musicals at the moment. Theya re my favourite kind of movie and I can watch them again and again and again! 1. Grease, defintiely an all-time favourite. I screamed when my mum bought me the video, wore out my tape of the soundtrack and the first CD soundtrack I had-thank goodness for downloads now! 2. Chicago, I had an amazing time singing along with the soundtrack of this one when I first passed my driving test! 3. The Sound of Music, I love that is is always on around bank holidays because you actually have the time to watch it all in one sitting! 4. Dirty Dancing. I know this doesn't have them singing songs but there are choreographed moves and so it counts as a musical to me! 5. Rocky Horror Picture Show. Something so much fun about this, Tim Currie as Frankenfurter as well-yum! 7. Oliver! Another long one but so worth the investment! 8. Annie, love the musical numbers in this one and works great as a double bill with Oliver! Should I see the new version??? 9. Chitty Chitty Bang Bang. This is the musical that keeps on giving, just when you think it's over, theres another part to it-yey! 10. Its so hard just picking 10 so I'm going to cheat and put all the disney films as no. 10. I espcially like to sing along to The Little Memaid, Aladdin and Beauty and The Beast! So there you have it, if you'll excuse me, I'm just going to go away and watch all of these right now! Review: aww this was such a lovely read. I was worried that this book would be a little too much like the film of the same name but it was definitely it's own book and something which had narrative from various different characters, something which I love! 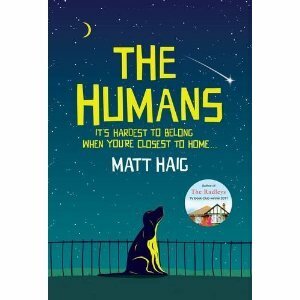 This book revolves around one family, Beth, Lou and Ged, their respective partners and their parents and children. This is definitely a real family affair and each of these characters get s a very meaty storyline of their own. 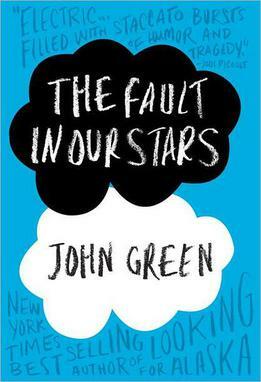 Whilst the book definitely involves all three children, Lou and Beth and Beth's husband Daniel are the main characters. The whole thing is split into parts as well as chapters, with each part beginning and ending with an extract from the children book that Beth is writing about an angel in the Nativity. This was the main way that this book linked with the film, because it involved a little angel and her first task. I really loved the characters of Lou and Daniel, and not just because Daniel was a head teacher! I think that Lou really was the glue in this book, she brings all sorts of characters together even those you might not think would need bringin together. The whole time thou she really isn't thinking of herself and what she actually needs. Daniel was another very strong character, he is incredibly stubborn though and so that makes him very relatable and gets him into some interesting situations. I liked Beth the least, I think I didn't like the way she handled some of the things that we thrown at her or the decisions she made in her life, but it was interesting seeing her book develop and the way she interacts with others. There are some fab secondary characters in this book as well and the parents of all parties play a key role in the storyline. Beth and Daniel also have 2 teenage children and so that adds another dimension to the story which was interesting to follow too. 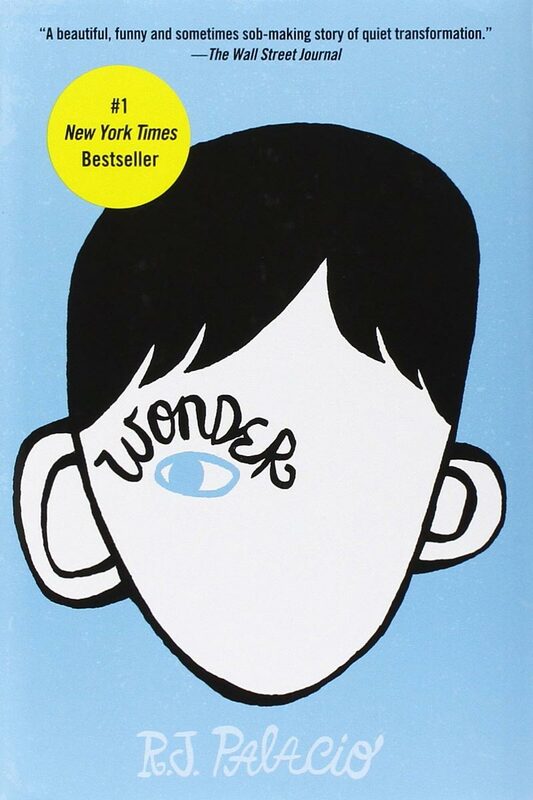 I loved the way the book was structured and the multiple narratives. This book deals with divorce, coming out, complacency in relationships, working life, retired life, school life and everything in between, it really has it all. This author deals with all these issues sensitively and incredibly well. At the heart of this story though is a family coming together and supporting each other and that is what makes this novel the heartwarming Christmas story that it is! 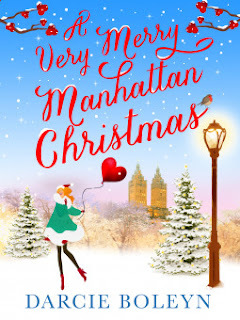 I am very excited today to be a part of the blog tour for A Very Manhattan Christmas by Darcie Boleyn. 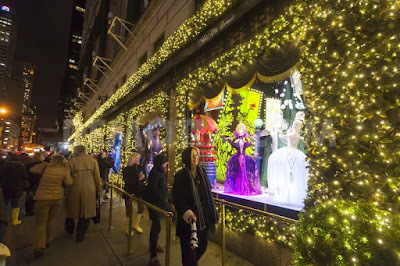 I recently returned from a trip to New York and so today I am going to be sharing what I would do with a Christmas in Manhattan. Please keep scrolling down to find out more information about this fabulous book and this wonderful author and don't forget to keep following the tour for more content, reviews and author spotlights! 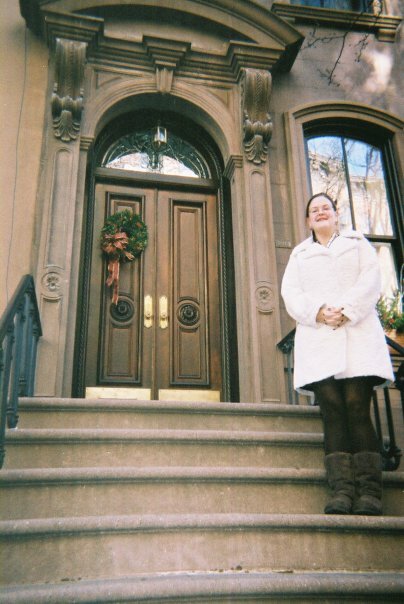 I was lucky enough to be in Manhattan in the run up to Christmas 9 years ago now. 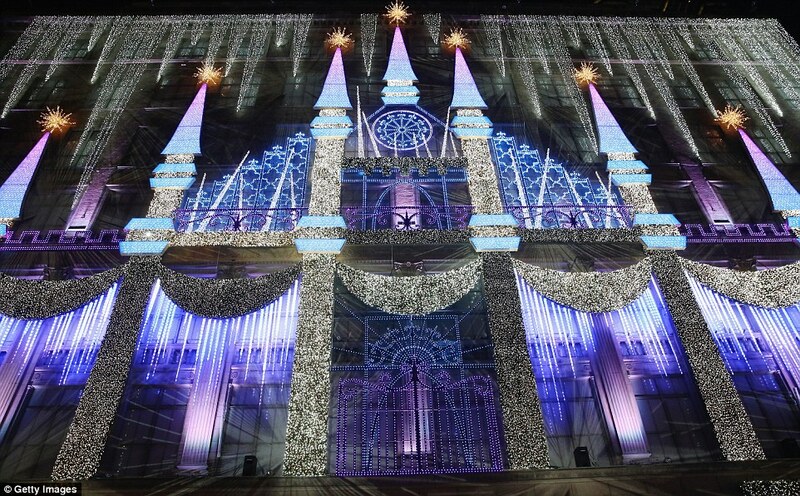 It is so magical at Christmas time, just thinking about it now gets me so excited. It definitely gave me some things that I want to do, should I have the opportunity to go back again. In the run up to Christmas I would definitely take a day to do the Christmas windows properly. There are tours that you can take where you get to sit on a warm bus and look at the windows, but I would definitely sack that off in favour of getting all cosy in my jacket, grabbing a Starbucks red cup drink and walking along 5th avenue, Madison Avenue and Broadway to see the Christmas displays in my own time whilst enjoying a warming drink and perhaps a black and white cookie or two. When I was in New York this time, the Ice rink at Rockefeller Plaza and the Walman skating rink in Central Park had just opened and this is something else that would definitely be on my list. 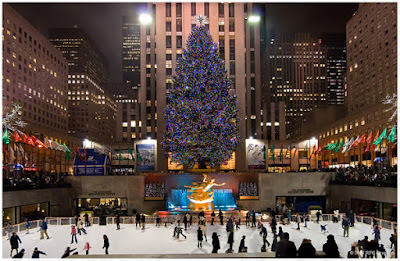 The idea of skating under the shadow of 30 Rock and its magnificent Christmas tree with some friends or a significant other just fills me with joy and so this is something else I would do, perhaps even as a birthday treat! On Christmas day itself I think it would be amazing to get all wrapped up and go for one of those Christmas day walks. 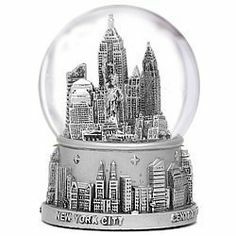 Hopefully there would be light snow falling and people would be out in the city enjoying similar walks. 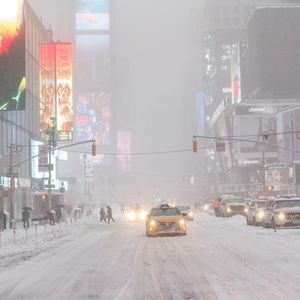 Maybe a Starbucks drink would be involved again, but just being able to walk in the city with slightly less traffic and everyone in a slightly better mood would be amazing and would definitely help all the food I'd eaten go down just a littler easier! 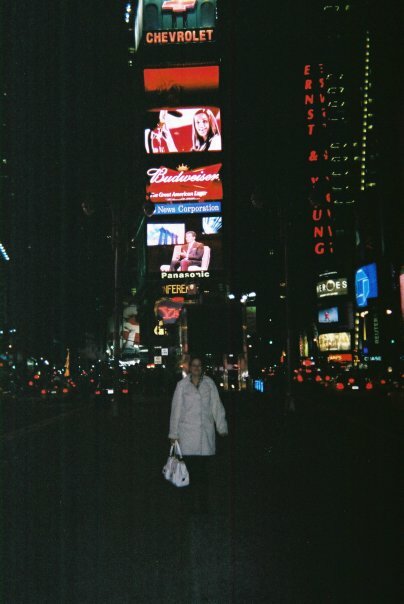 I know this isn't strictly Christmas, but it is still the festive period, I would love to see in the New Year in Times Square. Just being there is like being in a different world where you don't know whether it's day or night and so I think it would be truly magical to end the festive season with a whole bunch of other people celebrating the new Year with a bang! I'm very excited to be part of this blog tour today and it's a chirstmas book as well! So what's it all about? Jack had always instinctively got where I was coming from when I spoke about my art. He had great ideas for how to get the best out of my work. We used to sit up till the early hours discussing our plans for the future. At the time I’d fantasised about us getting together properly, having a proper relationship, not the half-hearted moments which seemed to promise so much but ended up going nowhere. Jack Stevens. I can remember him in my first year at art school. He was a self-confident strutting peacock, one among many, but there was something about him that made him stand out from the rest. Jack was going through a massive Bowie phase at the time, and oh, he was beautiful. He had a thin, angular face, with the most amazing cheekbones and blue eyes which sucked you in, making you believe he could see into your soul. He knew it of course, and was quickly surrounded by a coterie of fans, both male and female. He was always ambiguous about his preferences, playing with gender before it was even a thing, but for some reason he admitted to me when we still barely knew each other and he was very very drunk that he was a through and through hetero. I tried to ignore him at first, thinking someone as dazzling as Jack wouldn’t be interested in me, but to my surprise he kept seeking me out. Then, one night in a club, we got chatting and we both felt an instant connection. I knew I hadn’t imagined it, and the day after that Jack asked me for coffee. I had a feeling I was heading for trouble, but he made me feel special. Bookshop Love in the US so far!